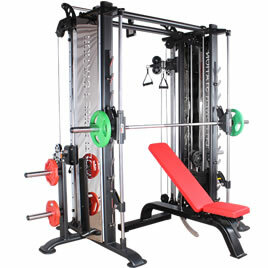 Our company insist on consistent principle “Dedicated service seeks for better development, Excellent quality contributes to brilliant brand.” with the era of Digital Technology coming, our company makes use of its trends thoroughly to making connection of global business from all over the world. 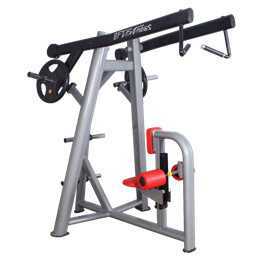 Having exported to Europe, South America, Australia and South east zone. 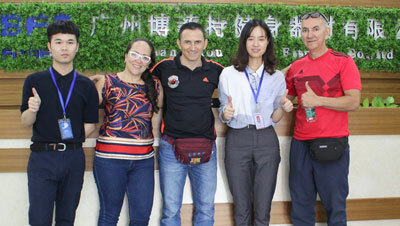 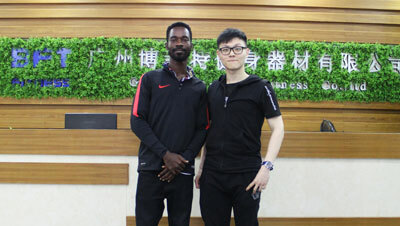 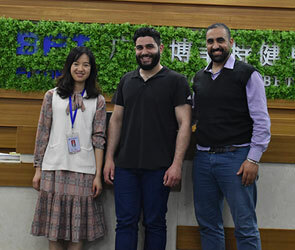 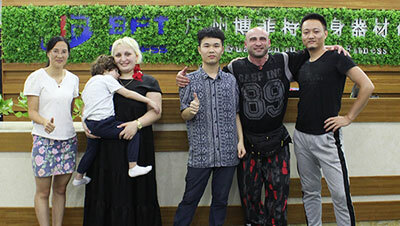 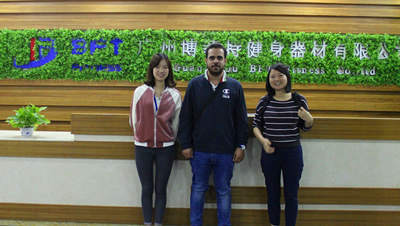 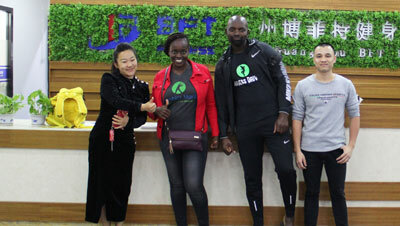 By excellent and strict quality control system, professional engineer and advanced equipment, Guangzhou BFT Fitness Co.,Ltd has been received considerable positive reviews from customer in the past several years ago. 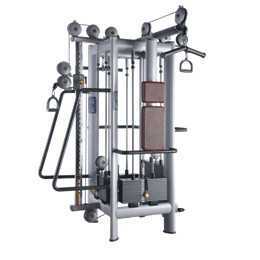 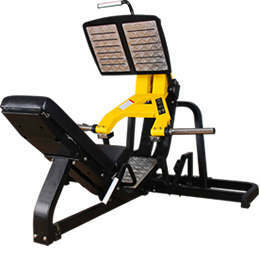 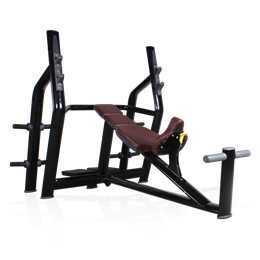 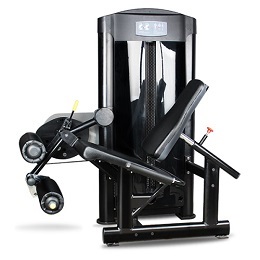 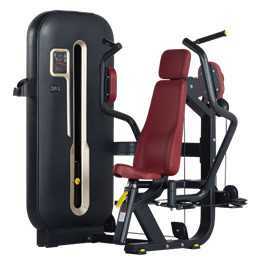 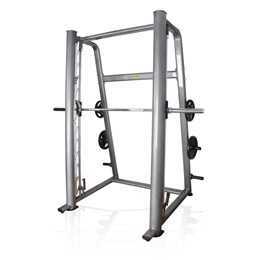 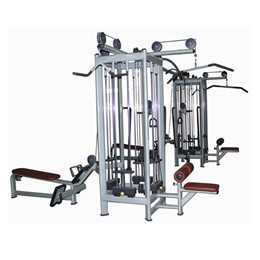 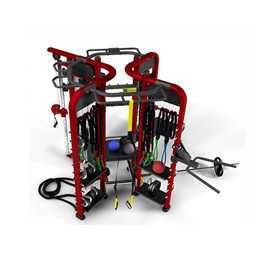 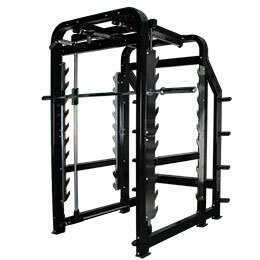 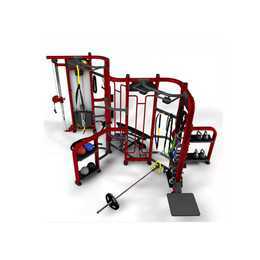 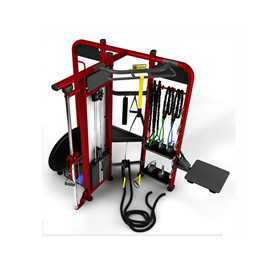 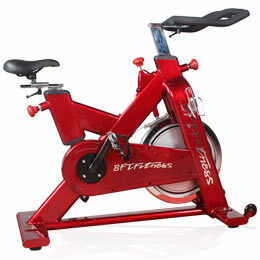 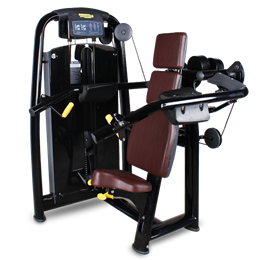 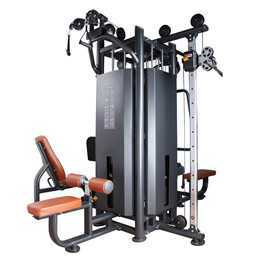 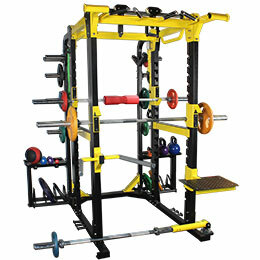 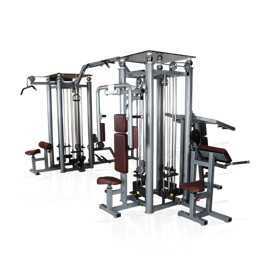 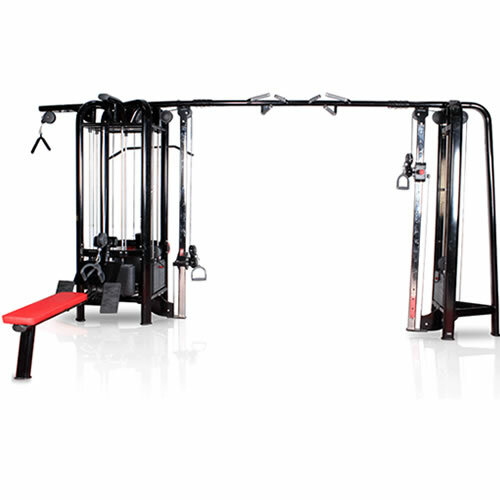 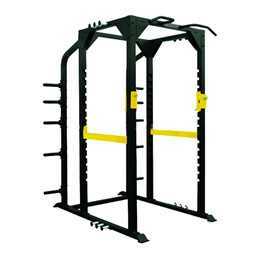 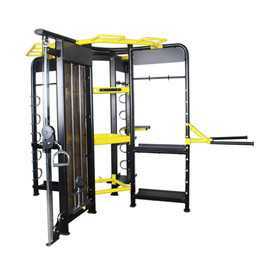 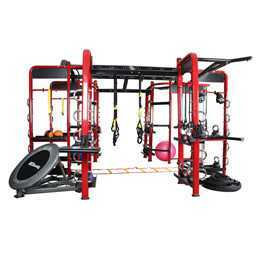 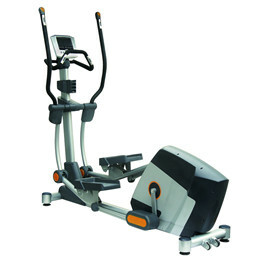 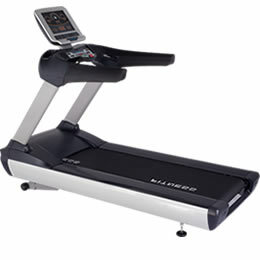 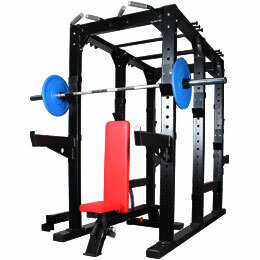 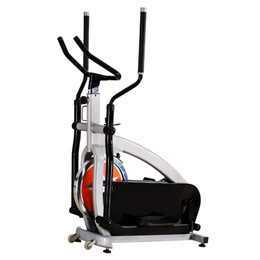 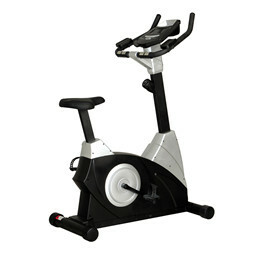 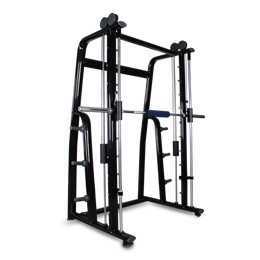 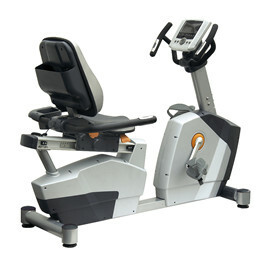 With the composition of manufacture, creative design and sale, Guangzhou BFT Fitness Co.,Ltd mainly offer a wide range if commercial gym equipment, for instance, copy in world famous brand Technogym & Life Fitness strength gym equipment, Commercial Cardio Treadmill, Elliptical bike, Spin bike etc. 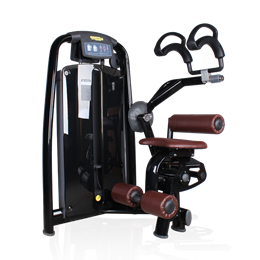 LinksWelcome to contact us for business communication which relate to fitness field!